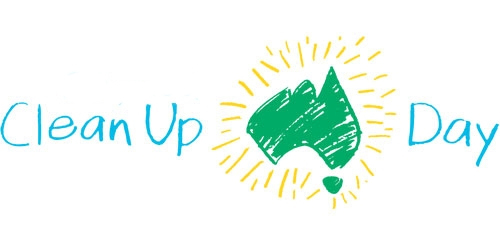 A good number of people turned out for the Friends of the Escarpment Parks, night walk at Charles & Motee Rogers Bushland Reserve, lead by Judi & Brendon Gray. The night was a little cool - but there was plenty to see within the reserve. 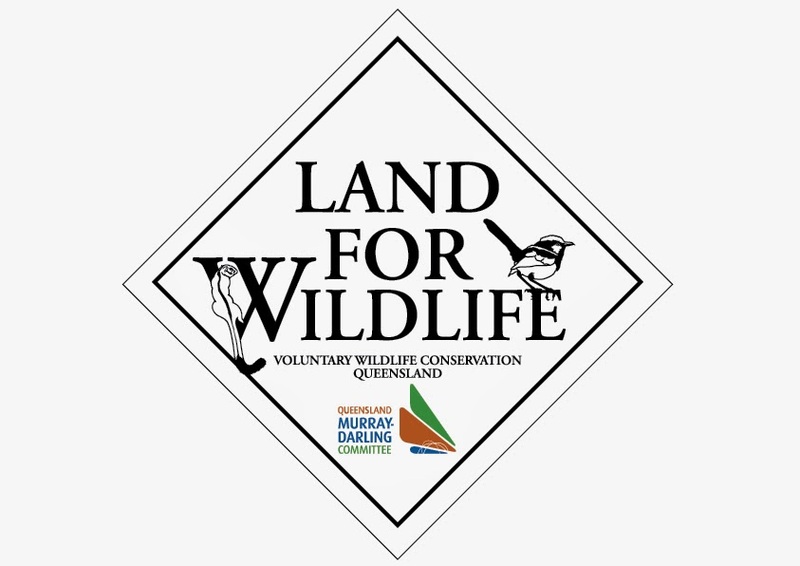 Greg Lukes kindly organized a infa-red camera to be tested out during the walk, which proved very interesting to see what the camera showed. 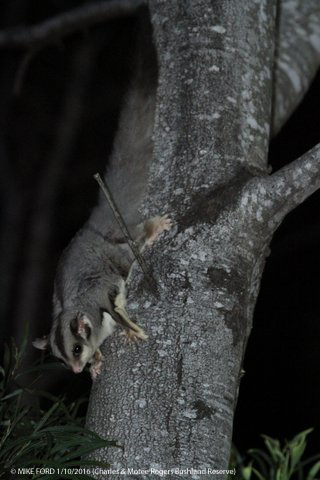 GPS location photos were also taken during the night for proof of location of wildlife photographed. 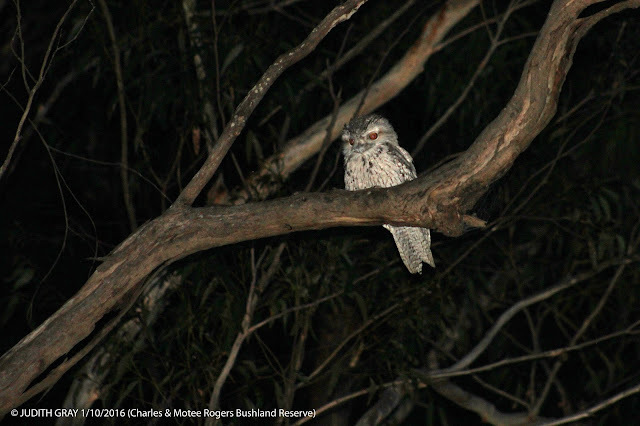 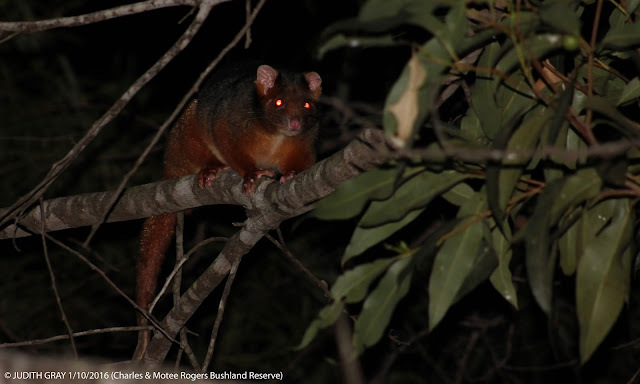 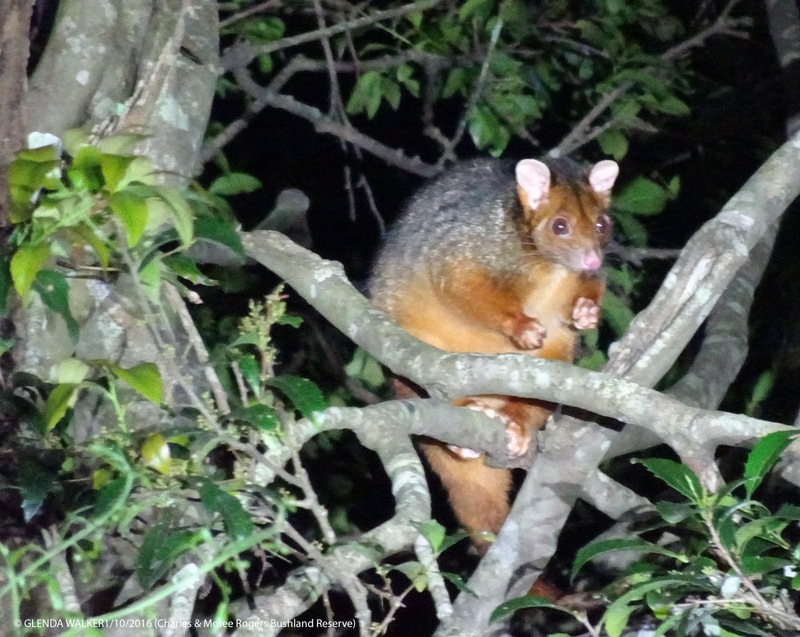 Thanks to Mike Ford & Glenda Walker from the Toowoomba Field Naturalists Club for sharing their fantastic images from the night. Giant Bull Ant (Myrmecia brevinoda) at Charles & Motee Rogers Bushland Reserve Highfields 1/10/16. Photo and identification by Glenda Walker. 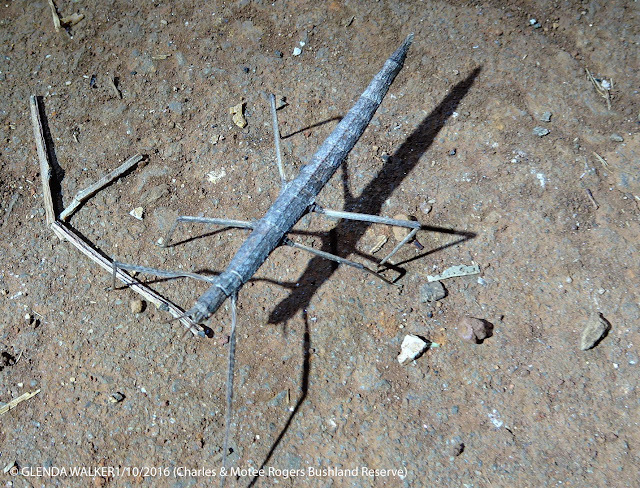 Margined-winged Stick-insect (Phasmid Ctenomorpha marginipennis) at Charles & Motee Rogers Bushland Reserve Night Walk 01/10/16. 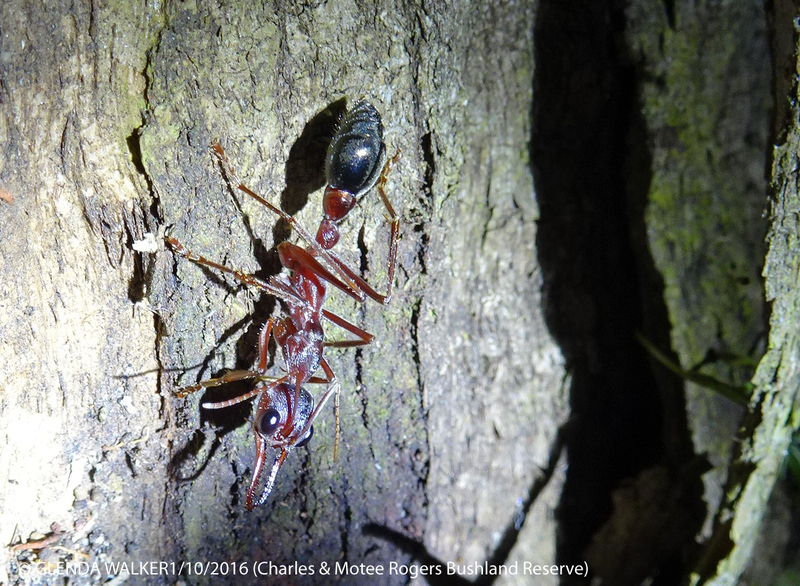 Photo & identification by Glenda Walker. 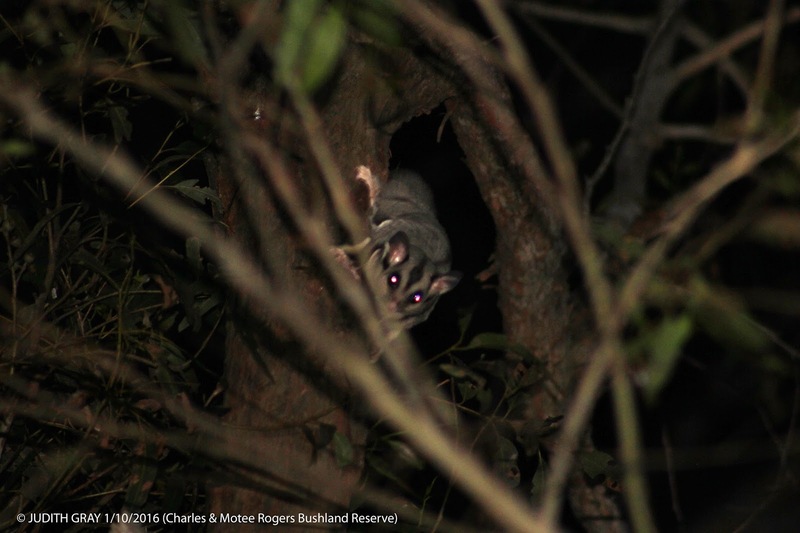 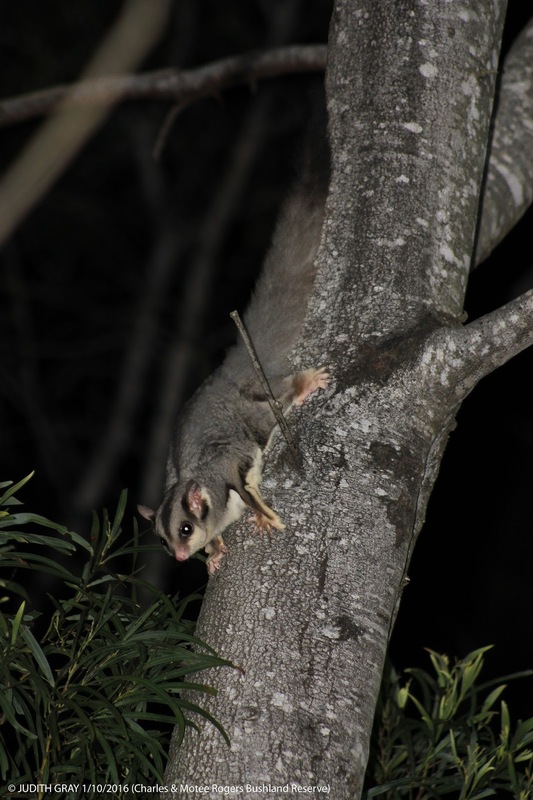 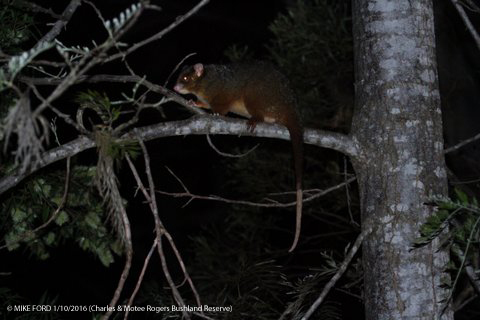 Squirrel Glider (Petaurus norfolcensis) at Charles & Motee Rogers Bushland Reserve Night Walk 01/10/16 Photo by Mike Ford.